I never know when I will get a chance to post. Random. 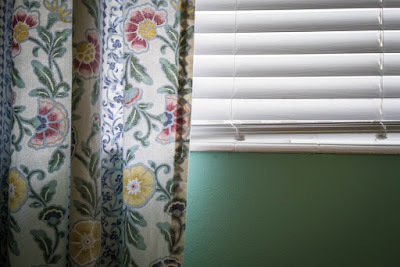 Here is a photo in which I was trying to catch the spirit of Eggleston. It is a failure, and I should not show it, but we are all friends here, right? Sorry, but everything is not photographable. This weather is killing me. I hurt and feel very tired. Therapy is making my shoulder sore, and my confidence is long gone. I am about to leave the factory for the drive home. I have my gym bag, but I cannot make myself go. I only walk on an elevated treadmill and on the stair machine, but my fatigue and the cold. . . .
You only get little bits of this. Feel badly for Ili who hears it all the time. I do. I really do. I want to have more to say, more to show, but this is a very slow and go process. Healing, I mean. Rather than go to the gym, I will get on my couch and watch some of the programming on YouTube. There is a lot of very good stuff there, more interesting than other programing, even on pay channels. "Nowness" fascinates me for four minutes at a time. Tell me if you know other things, too. Now, I'm heading out into the grey cold. I will collapse when I get there. This has been a long day, and I am plumb worn out.